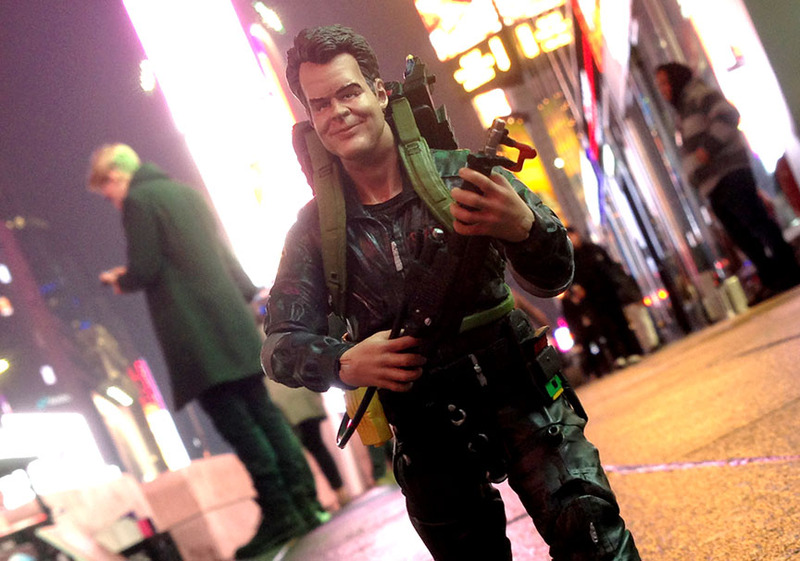 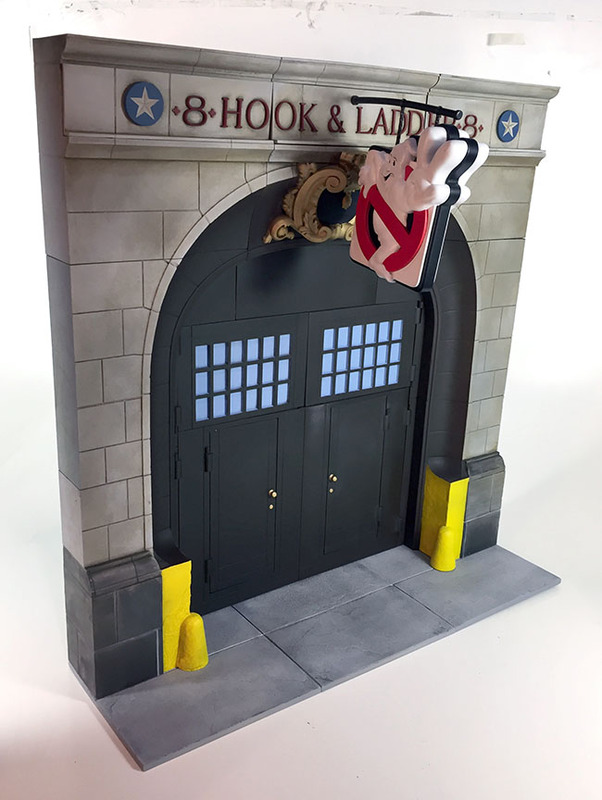 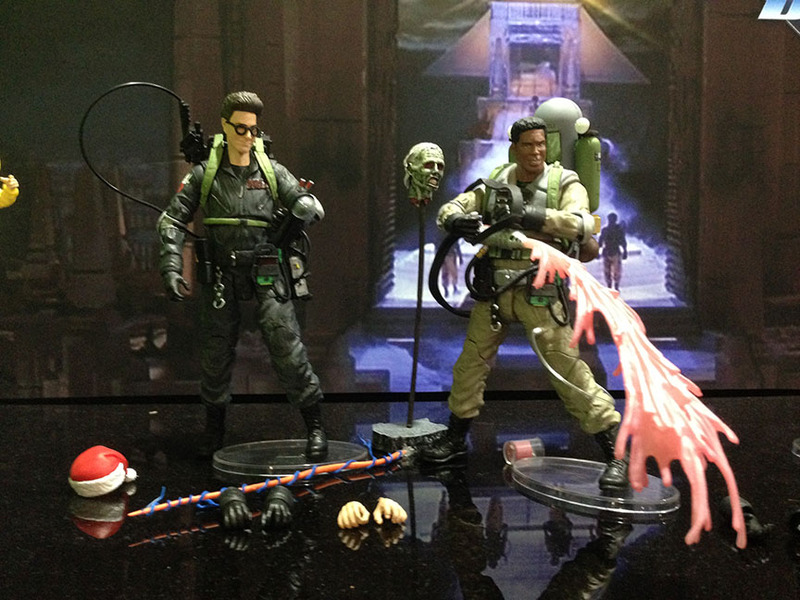 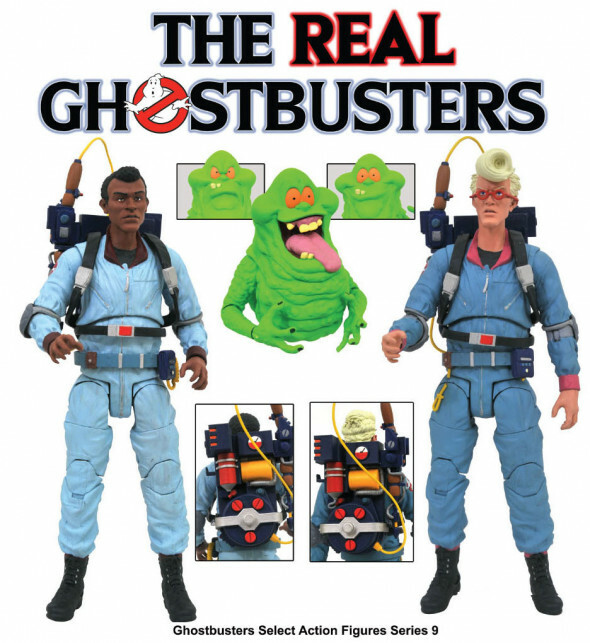 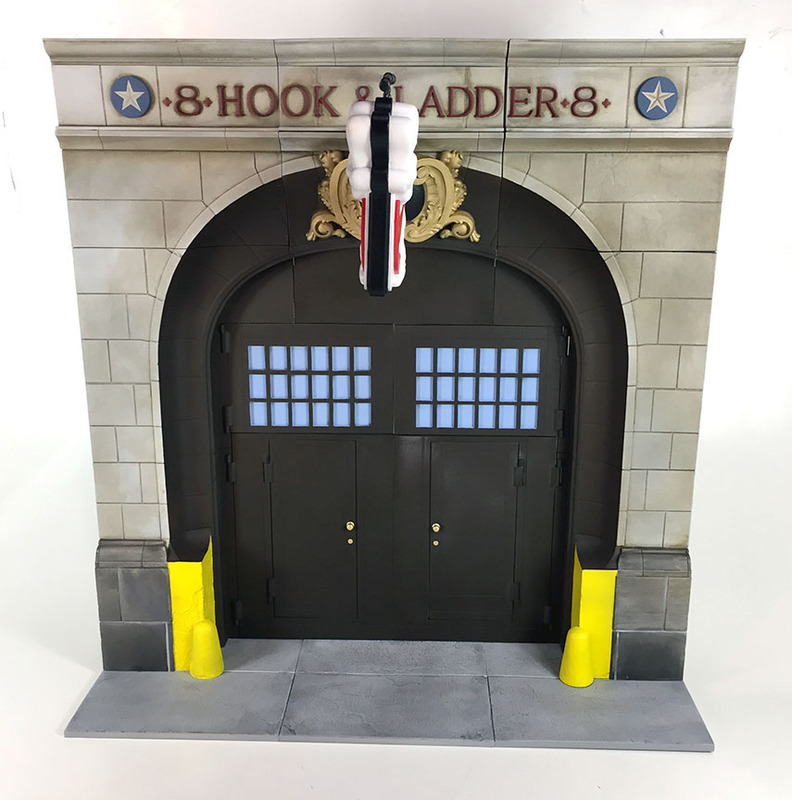 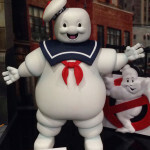 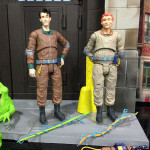 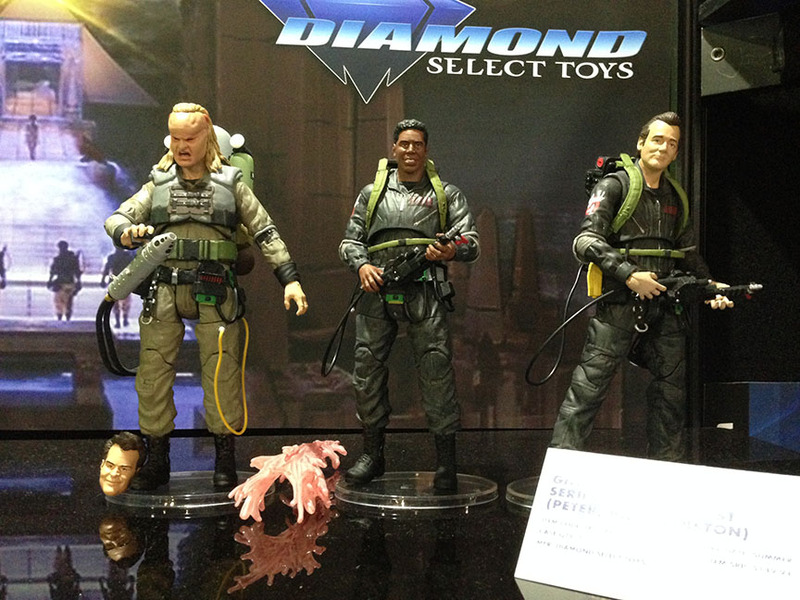 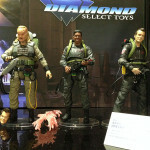 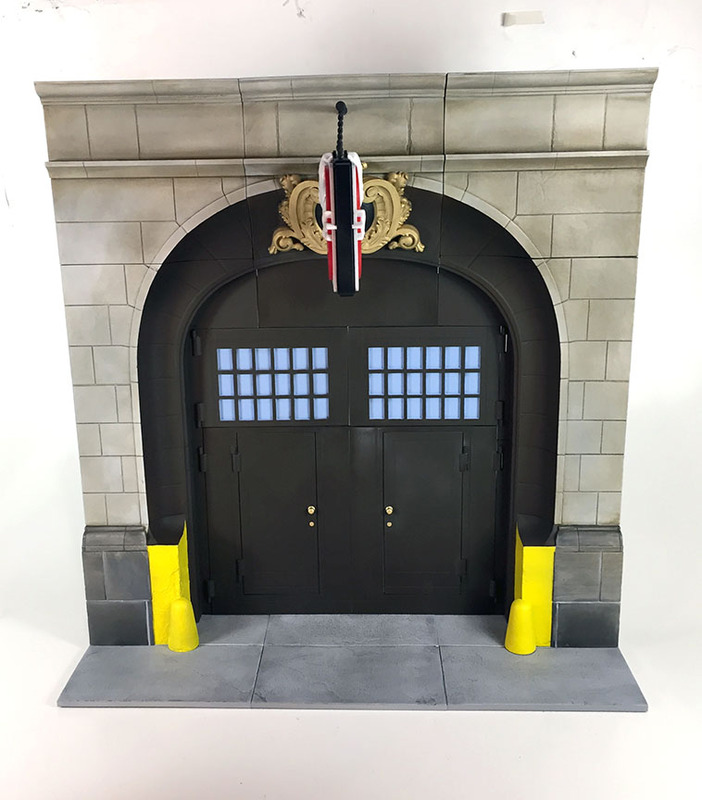 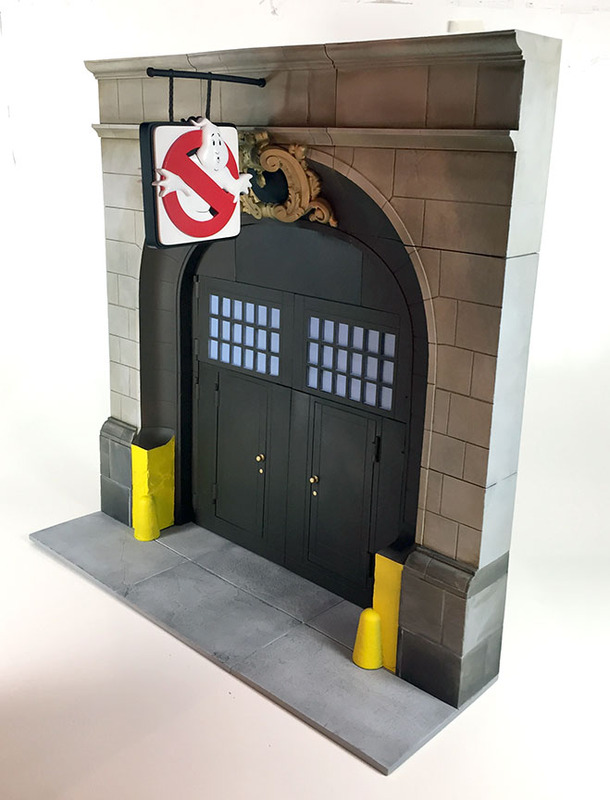 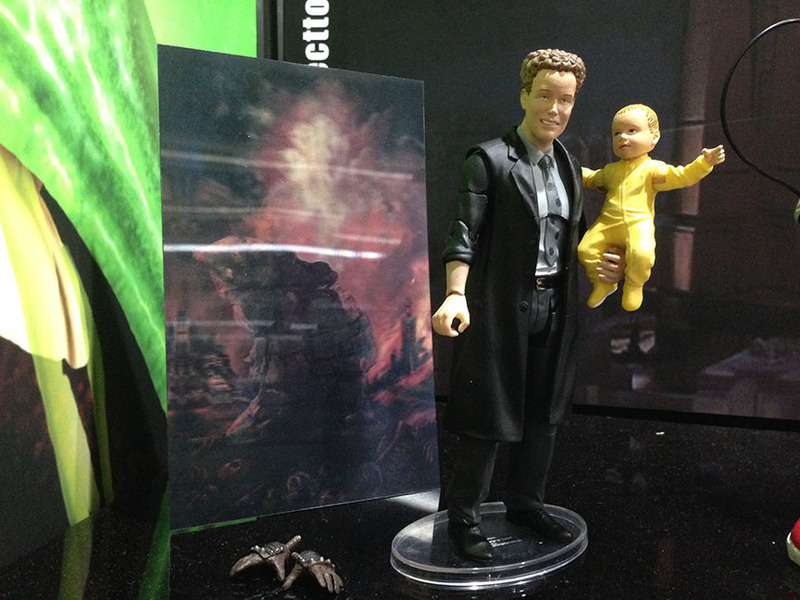 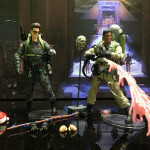 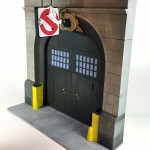 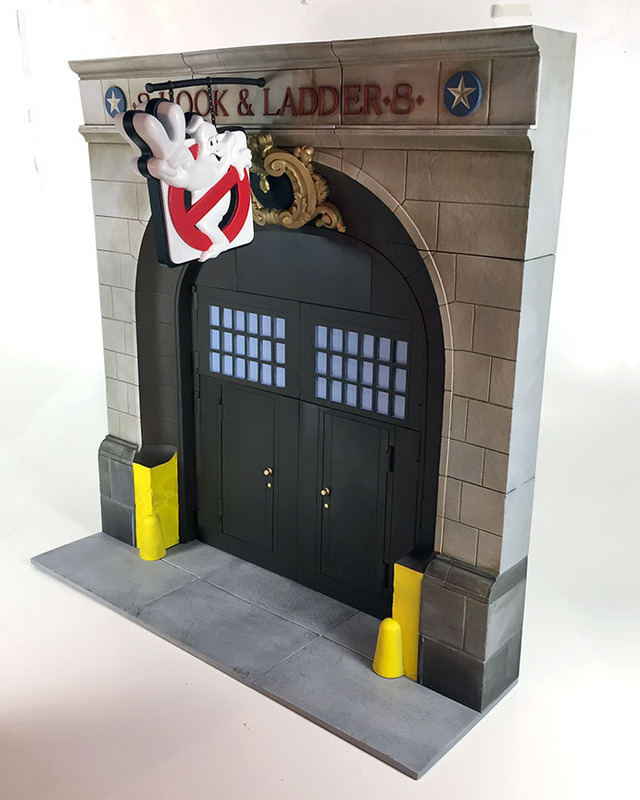 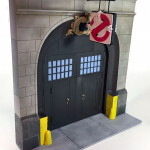 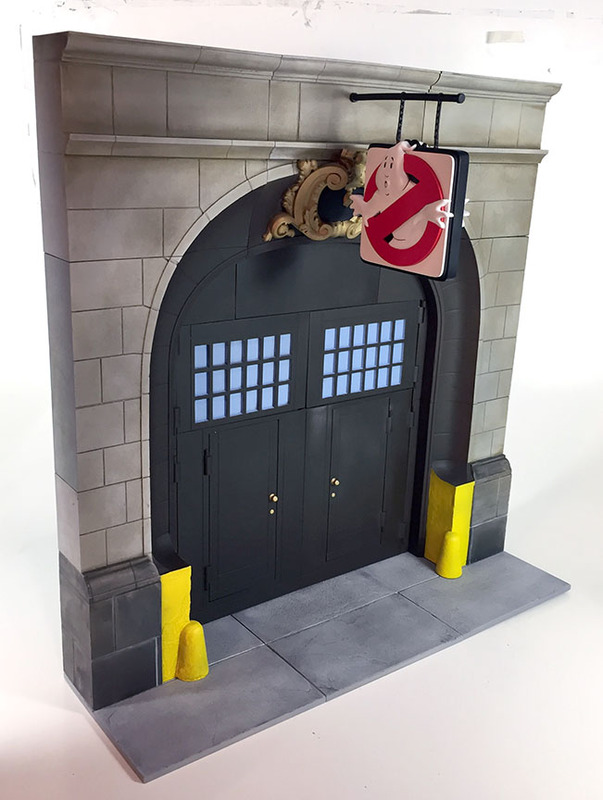 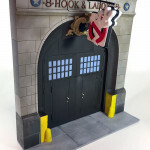 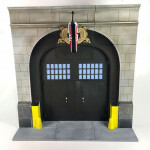 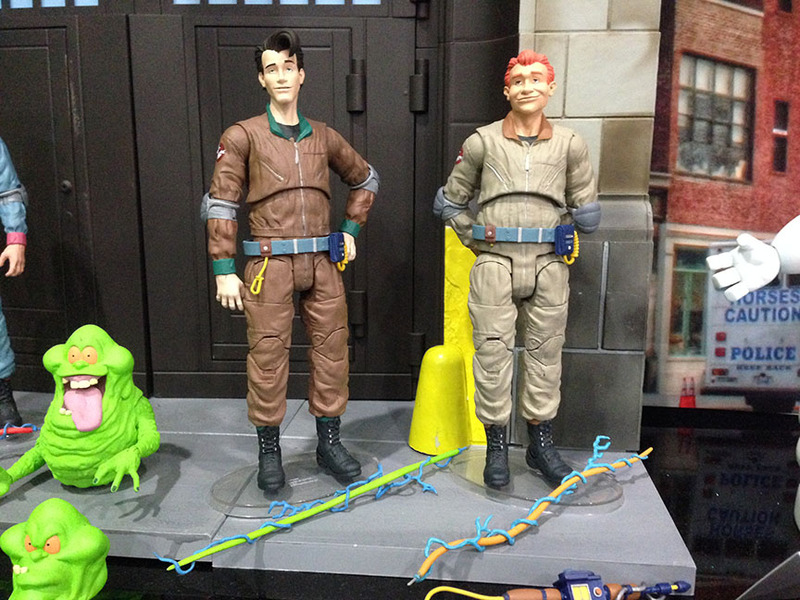 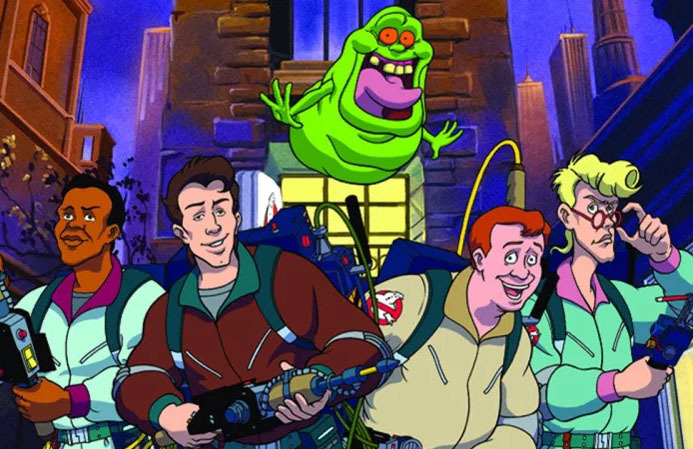 Real Ghostbusters Select Action Figures Are Coming! 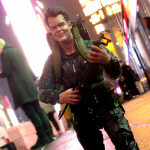 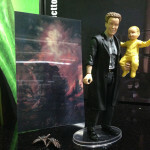 Find a comic shop at comicshoplocator.com, or order through your favorite online retailer! 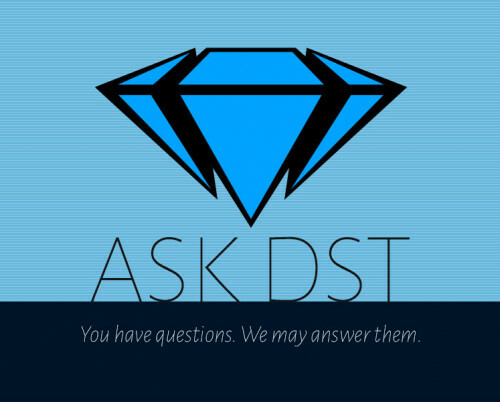 Next Up: Ask DST #394: Muppets, Ghostbusters and More!